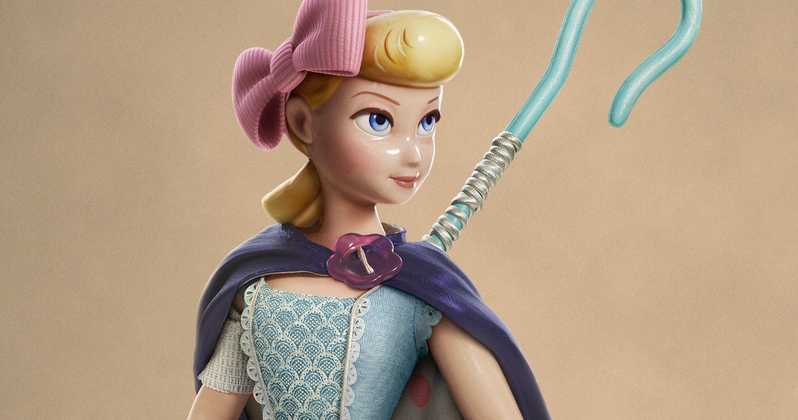 With Toy Story 4 due to hit cinemas this July, Pixar have created a spinoff for the upcoming streaming service Disney+, featuring Bo Peep. This is due to be available on Disney+ within the first year of launch. Are you interested to know what happened between Toy Story 2 and 4?